Over the course of geologic time, succeeding waves of dining concepts have regularly flooded downtown Kirkland. Many just wash away. Still, there stands George’s Place, as well as Hector’s, both of which greeted Kirkland’s first white settlers — reputed to have arrived not in wagons but in Adidas, jogging into town wearing buckskin spandex, looking to open an art gallery. And Jalisco Mexican restaurant, steady as a well-fed burro, has for eons served Kirklanders traditional, authentic Americanized Mexican food. Now, pity poor Jalisco. True, it always has had a restaurant for a next-door neighbor. There was Moss Bay Grill, whose pulse had ceased years before anyone noticed. Then along came Six Degrees, not long for this world. A bidding war erupted for the expertly, expensively renovated space. The winner? 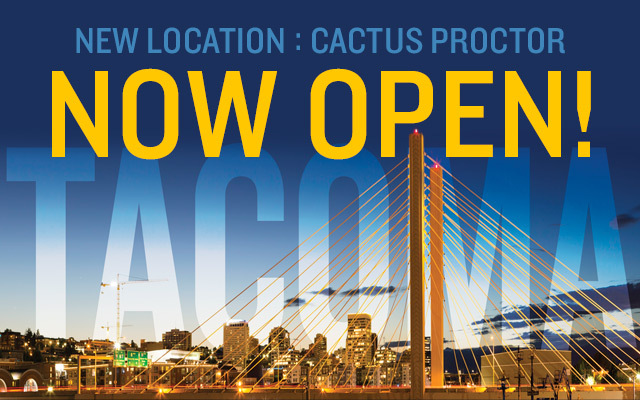 Only Seattle’s hottest Mexican concept: Madison Park’s Cactus. Holy mole! Thus, since early May, quiet little Park Lane has been home to what might be called a prickly pair. 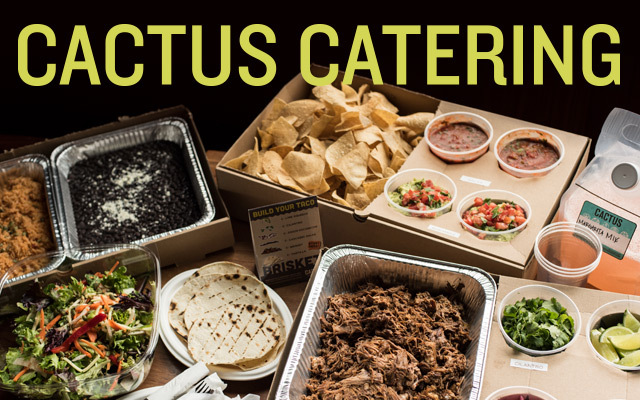 Owners Mark and Brett Chatalas considered the ethics involved, but finally reasoned, “Good restaurants help each other.” And Cactus is, in fact, way, way different, using flavors ranging from New Mexico to Spain. Besides, Cactus is not just good. It’s very good. The original Cactus helped pioneer locally the now-ubiquitous Spanish concept of tapas. And in fact, a fine time can be had without ever leaving the menu’s appetizer section. The Ten Dollar Nachos — a platter of yellow and beet-red tortilla chips distinguished by the quality of the roast chicken, the first-rate house salsa and primo guacamole — is worth at least $11. Green chili soup is rich and mildly hot, with bits of cool, crunchy jicama. Another green choice, the fried green tomatoes, gains personality from a smoked chili mayo. Calamari, deep fried and sided with a sprightly lime aioli, are classic. Zarzuela, a delicious saffron-inflected Spanish seafood stew, sports prawn, calamari, scallops and fresh fish. Smoked Chicken Quesadilla, whose triangles neither sag, sog, nor self-destruct when hoisted, benefit from bits of bacon and smoky poblano chili. Queso Verde, an addictive, warm cheese dip, also stars poblano, along with artichoke and spinach. 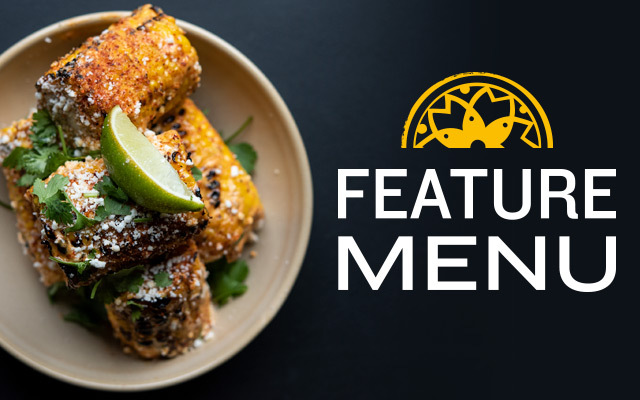 Wash it all down with a fine margarita, a Cuban mojito, shots of first-rate tequilas, or pleasant choices from a $20s rich wine list, or knockout non-alcoholics, including lemonade souped up with cilantro and jalape?o, and a sweet citrus combo with prickly pear. Decor underwent far more than a facelift. The result is a richly colored, whimsically painted room, with big skylights. A wall of windows slides open to outdoor seating on this shady lane. The bar area, off to one end, has yet to assume a personality, according to Mark Chatalas, with different crowds different nights. Though Cactus looks hipper ‘n heck, it is actually kid friendly, high-chair wealthy, willing to modify for innocent taste buds. For the rest of us, taste buds get quite a workout. Basically, the menu is the same one that has been drawing overflow crowds in Madison Park since 1990. Flavor profiles frequently cover the gamut, with special emphasis on sweet, hot-but-not-too-hot, a touch of vinegar and healthy spicing. Pork Steak Adobo, for instance, gives good grilled tenderloin, treated with vinegar, garlic, chilies and spices, offset by a sweet-nutty coconut rice and a mash of black bean and banana, with chunks of sweet banana to boot. Sonoran Spa Chicken, though sided with unwieldy roasted veggies (carrot like wood), featured a red onion escabeche (pickled red onion) that shows up on several menu items, always to good effect. For kicks, the plate was drizzled with a bright yellow-orange, carroty “sunshine salsa.” A New Mexican red chili mole makes unique the Quintessential Santa Fe Enchilada, while chipotle vinaigrette, cumin black beans and fruit mojo give life to a Salmon Torta whose only weak link was overdone salmon. I disregarded the imperative to make an actual taco out of the Carnitas Yucatecas, because the stuff was too good to wrap — lots o’ great pork, roasted in banana leaves and treated with achioto, a seasoning paste of garlic, lime juice, various spices and the seed of the annato tree, which imparts a reddish hue. Cactus stands up to repeat visits because the menu is long and varied and excellent, most everything beautifully rendered by head chef Maritza Texiera and staff. But if I were to visit 100 times, 99 times I would order one of the world’s great desserts, the sweet, rummed, seared bananas in a sizzling skillet topped by a baseball-size scoop of coconut ice cream. They call it Bananas Dulce. The Three Milk Cuban Flan would be the choice when I wanted two desserts. Sometimes, it might be judicious to get three or four. Thus continues the trend of downtown restaurants branching to the east (Szmania’s), while Eastside restaurants add Seattle duplicates (Shamiana). Call this, especially in the case of Cactus, a win-win situation.